GemSeal is a distributor of industry-leading equipment for municipal and governmental pavement projects. 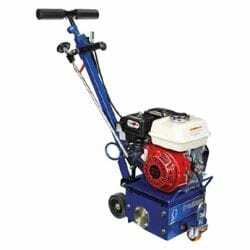 We sell, finance, rent, or lease melter and mastic equipment, grinders and scarifiers, and striping equipment. We also stock parts and perform repairs. 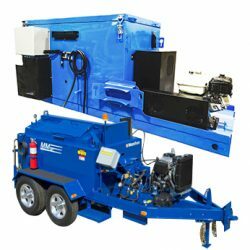 The Cimline™ Magma M2 Melter is the workhorse of the industry. With 230 gallons, dual loading doors, and tandem axles, the M2 is ideal for county/municipal work. 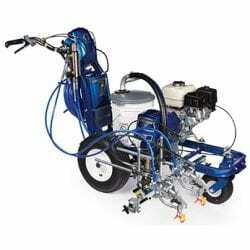 The MA10 Melter/Applicator is a fast and efficient method for the application of hot-applied crack sealants. It can also be used without heat for cold pour materials. 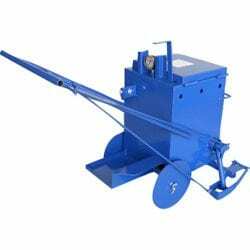 GrindLazer® Standard Series scarifiers are ideal for basic surface prep, repairs, and line removal—especially in tight locations. 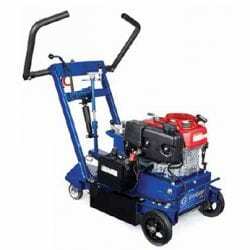 The GrindLazer Pro Series scarifiers are ideal for all surface prep, repairs, and line removal needs. Graco® Linelazer 5900 is a 2-gun professional striper, which delivers the most precise and consistent lines in the industry. 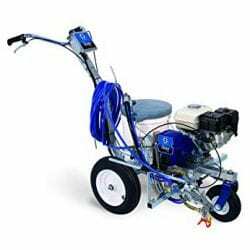 Graco® Linelazer 3400 provides professional performance in a one-gun striper. 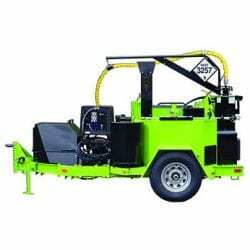 The sprayer is ideal for parking lots, schools, and park departments.